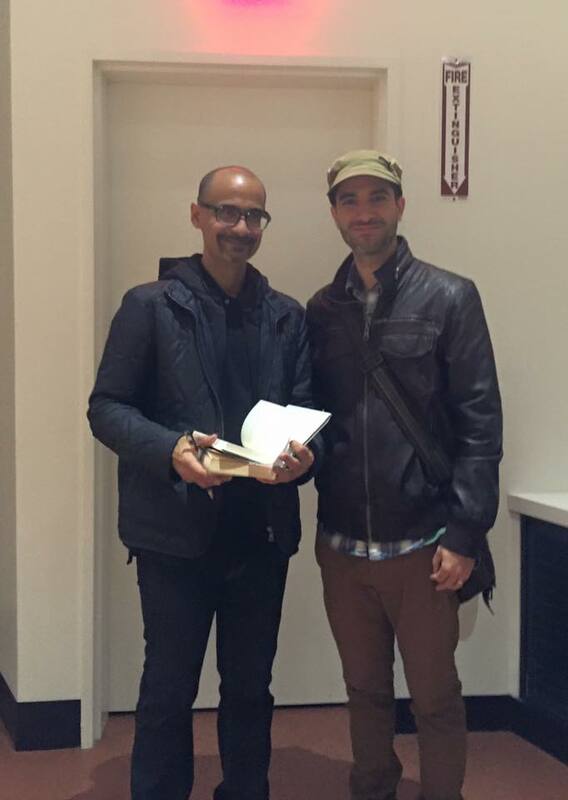 This past Monday, I had the wonderful opportunity to attend a Junot Diaz reading at my former school, Boston University. Junot read as the Ha Jin lecturer for the fall, and was introduced by Ha Jin himself, a former professor and supportive mentor of mine. I’d listened to several interviews and talks by Junot Diaz before, but listening to him answer questions in person was quite an inspiring moment. Among many of the insightful things he said, he talked about how immigrants who grew up poor–by the sheer nature of having to rebuild their lives–possess the kind of world building tools that can make a great student and writer. It was not only refreshing but also enlightening to see someone who understands the immigrant experience so profoundly, and who believes that what is learned from the struggles of poverty and immigration, although not a requirement for the creation of great art (he made it a point to highlight this), can definitely serve as the foundation of artistic success. Oh, and I got to take a photograph with him!